engaging in our local communities." 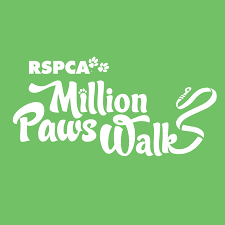 Rental Management Australia South Perth has committed to put their best paws (and feet) forward at the Million Paws Walk on Sunday 19 May 2019 at Sir James Mitchell Park. "We pledge to make a difference to the lives of the homeless"
More than 9,000 people are experiencing homelessness every night in WA. 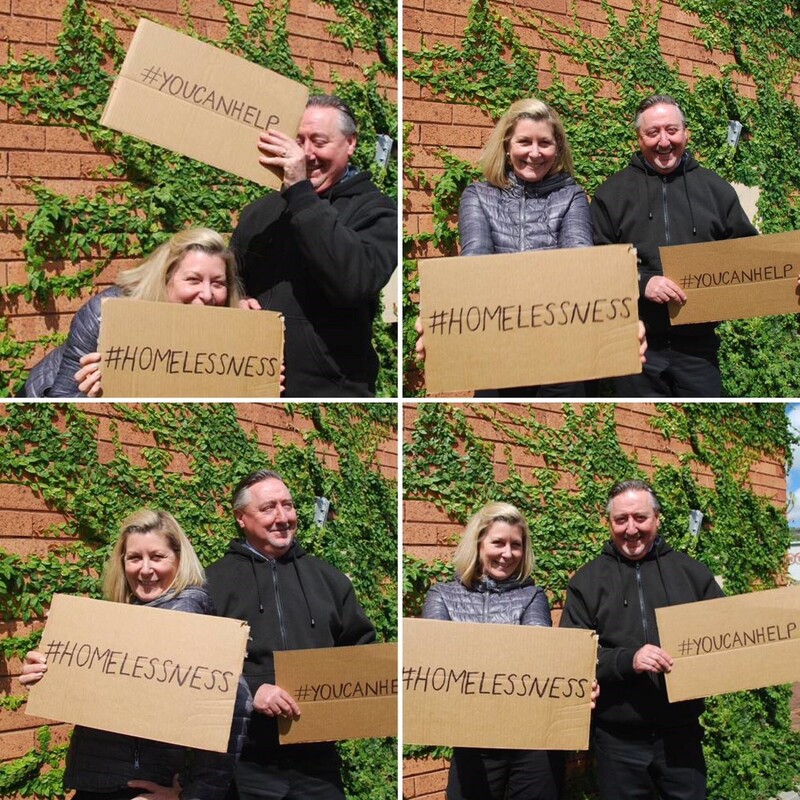 In 2019, two of our Executive team have committed to completing the CEO Sleepout in Perth. For one night, RMA WA Director Paul Luzi and National Business Development Manager Sandi Regis be sleeping outside as part of an eye-opening experience to raise awareness and bring home the realities of homelessness. This topic is an issue close to both their hearts. Read more here. Donate to their cause here. Every dime is appreciated. "We pledge to becoming active members of our communities"
In November 2018, RMA Joondalup and Port Kennedy Branches became proud sponsors of the REIWA’s Community REInvest program. 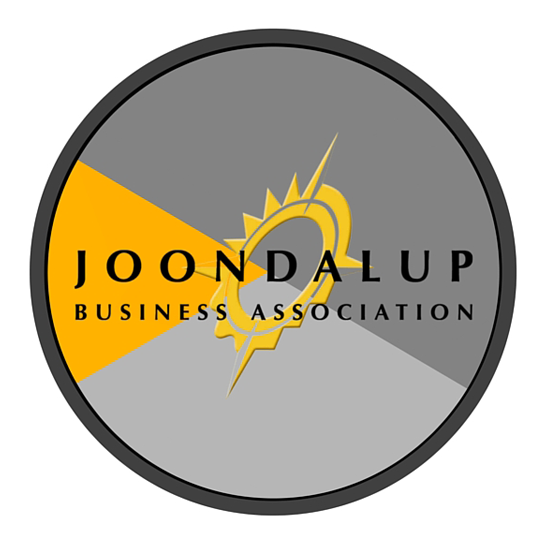 As part of the program, we are active members of our community and committed to supporting the well-being, growth and development of the state. We provide support in variety of ways, whether it be through appeals, financially or our team volunteering. Stay tuned throughout 2019 to see updates and posts of the team.